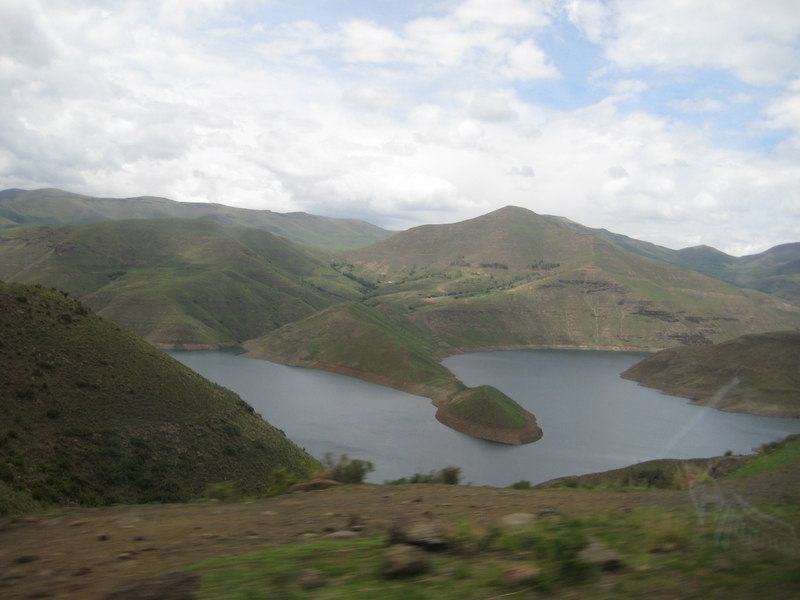 Last December we took a team of thirteen of our youth leaders and three staff to the mountains of Lesotho to share the Gospel and love the people of Ha Makopela Village. It was a rich time of sowing into the Kingdom of God and personal growth for our team and youth leaders. We will be returning to the same village to continue discipleship of the children and adults we met last year and reach new people. 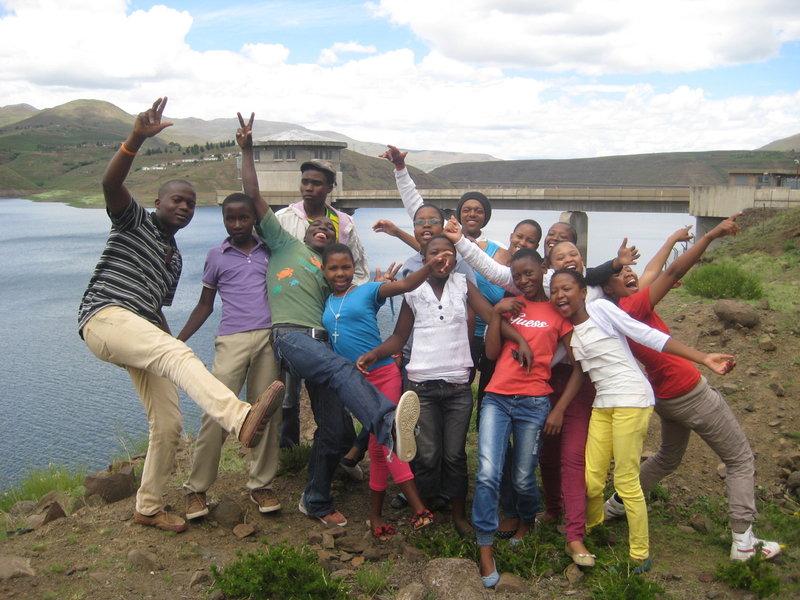 We will travel as a team of sixteen again this year from 8-15 December. We had an intensive team orientation on Thursday and excitement is high! We trust the Lord for new and genuine salvations, deepening of faith for those who previously made commitments to Christ, physical, emotional, and spiritual healings, and growth in each member of our team. Please pray with us for team unity, deep passion to serve, open hearts to receive the Gospel and love of Christ, and safety as we travel and minister. Thank you so much to those who gave financially to provide for the costs of this outreach. A huge thank you, as well, to those are praying for us. Please continue to do so! We look forward to sharing a joyous report with you after we return a week from Monday. The team from 2013. More than half of us will be returning for this follow-up outreach. 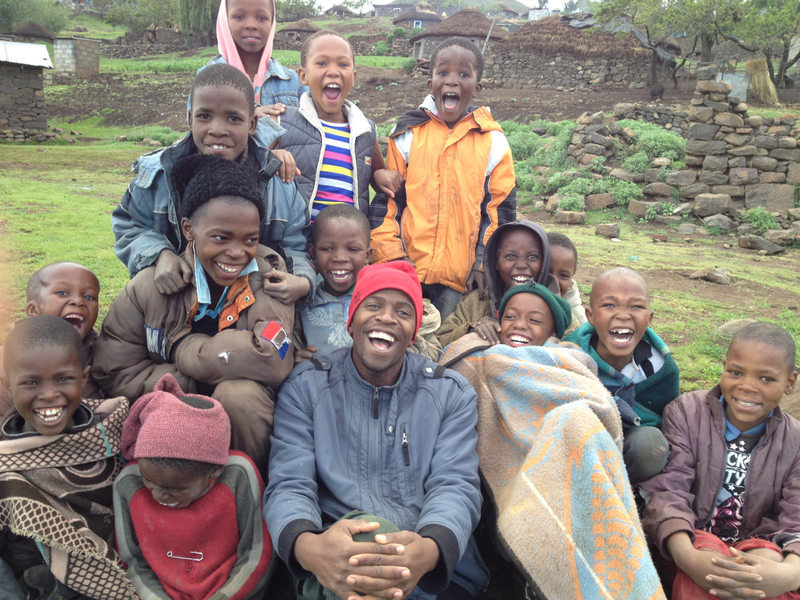 Some of the boys from Ha Makopela we can’t wait to see again!